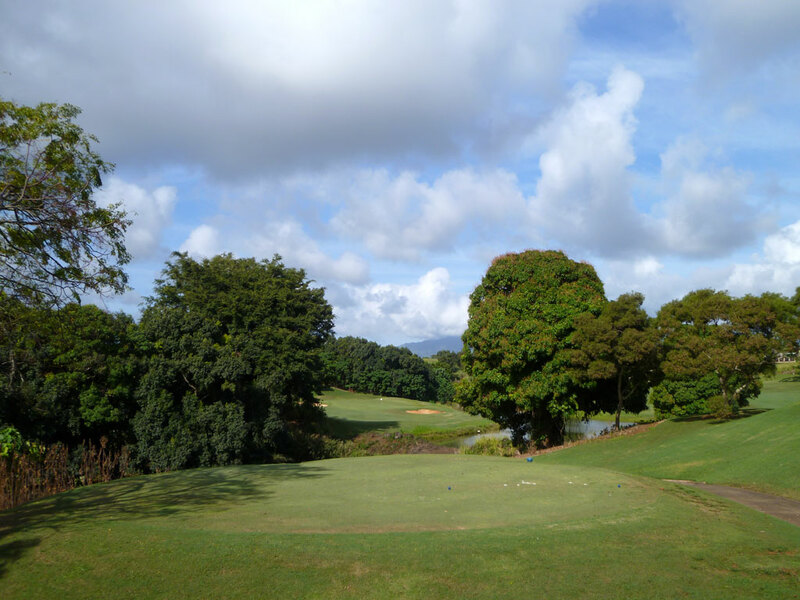 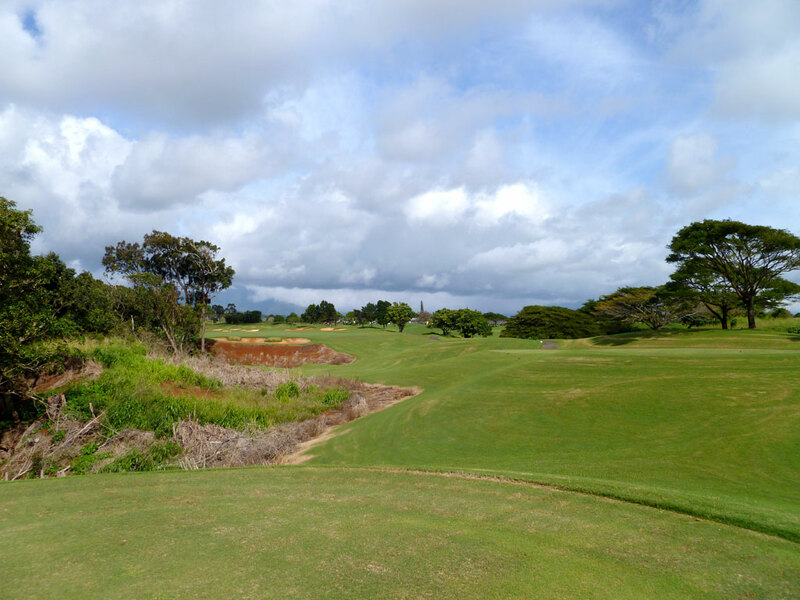 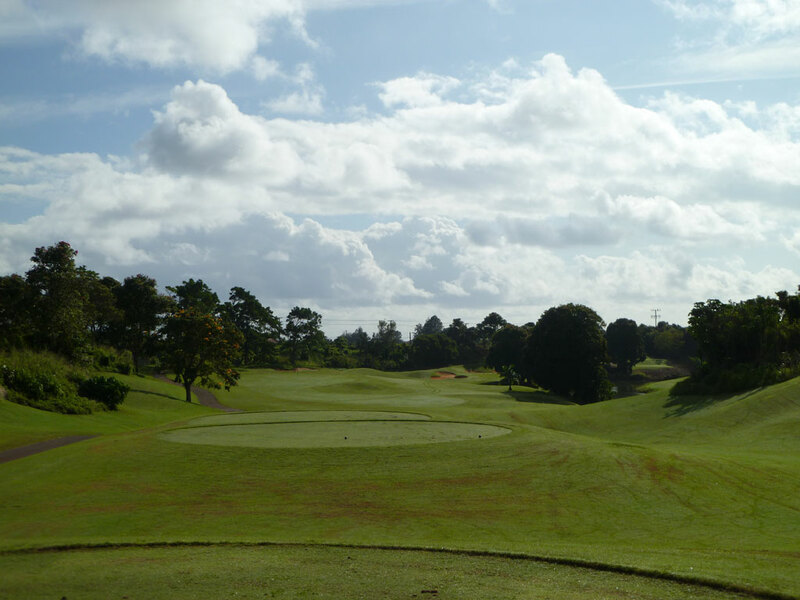 Course Website: Official Website - Visit Puakea Golf Course's official website by clicking on the link provided. 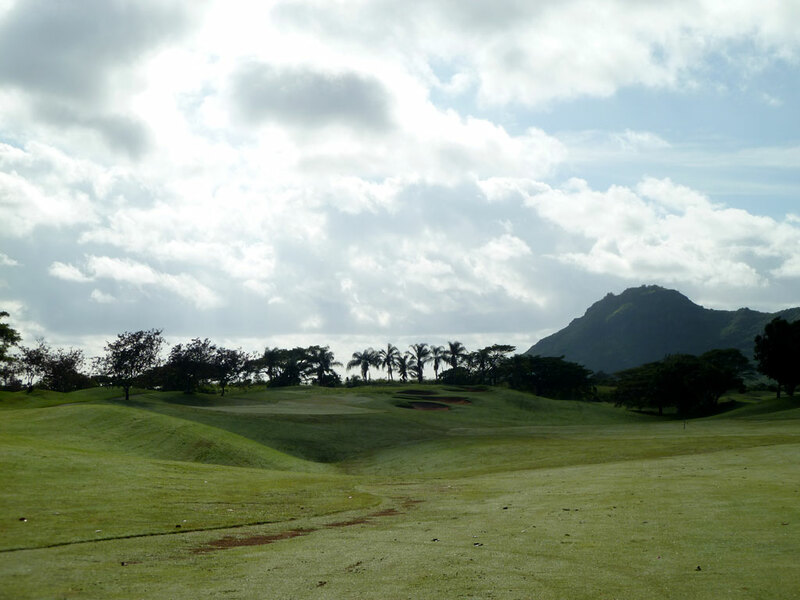 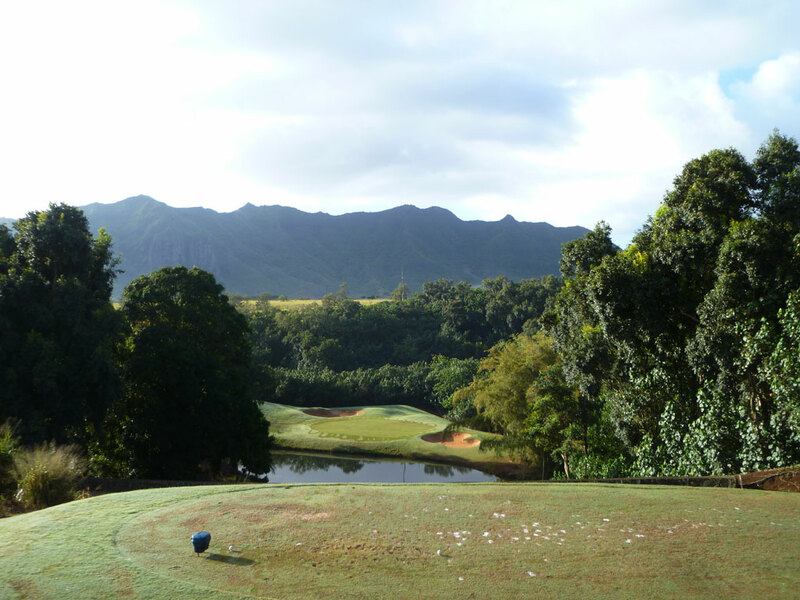 Accolades: Ranked 18th in Hawaii on Golf Course Gurus' Best in State list. 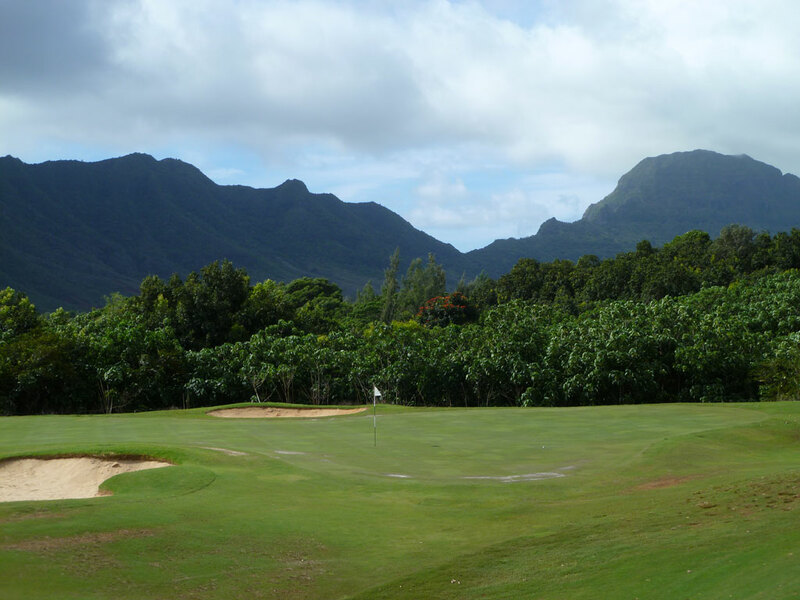 What to Expect: Puakea is located in the southeast portion of Kauai near the Lihue airport. 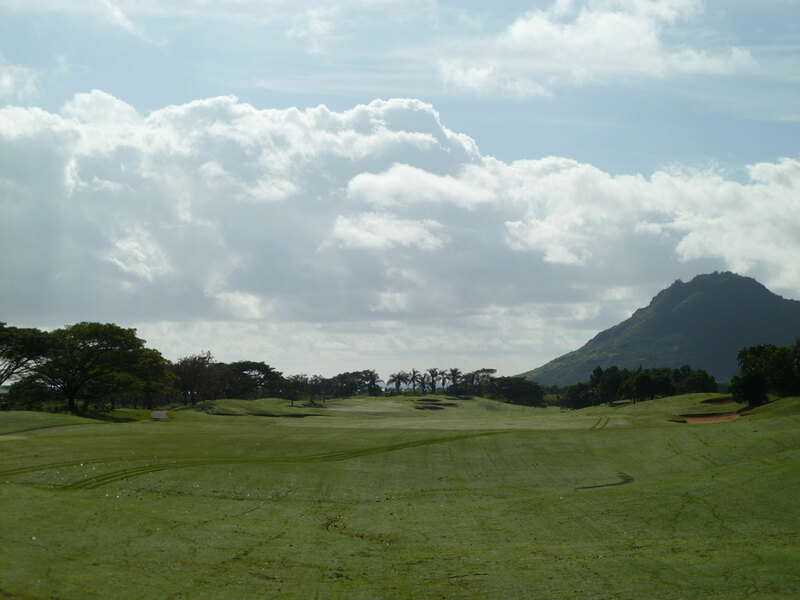 Convenient to shopping, transportation, and the island’s largest population base make Puakea and their attractive rates a destination for locals and visitors. 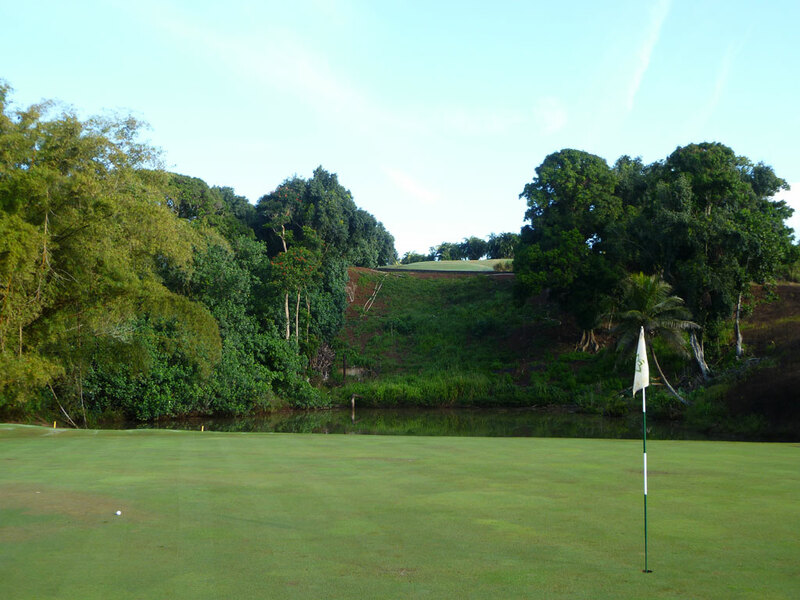 The front nine is relatively flat and open before diving off on the severely downhill signature hole. 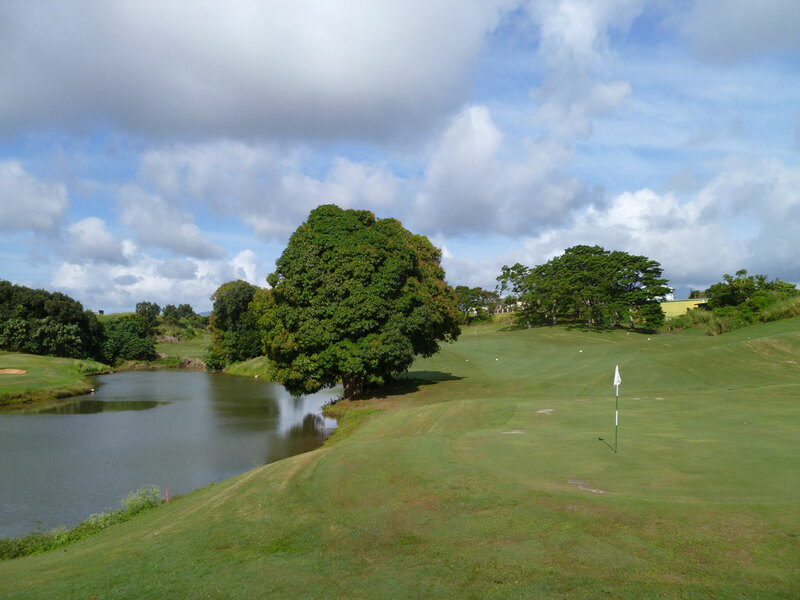 The back nine features more dramatic and secluded terrain with natural ravines, some water features, and some jungle thrown into the mix. 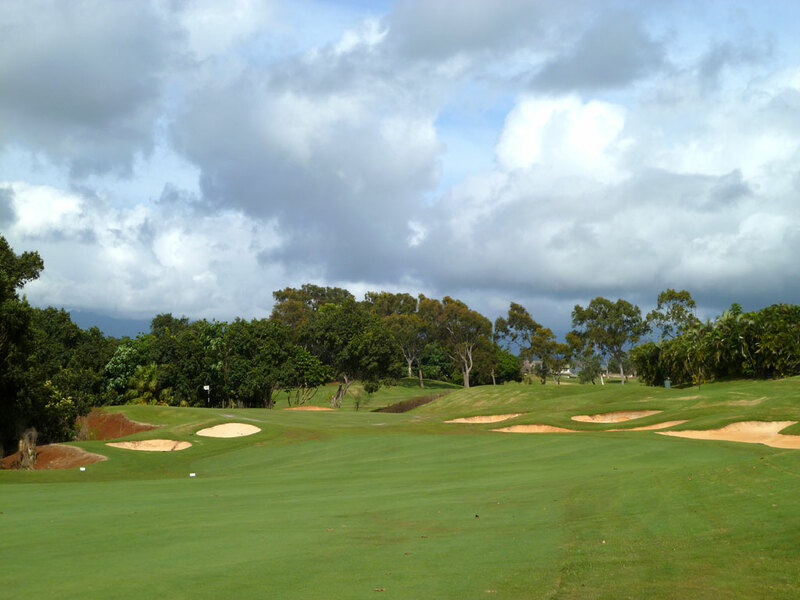 The beige orange sand in the bunkers is native to the area while Bermuda grass is the dominant turf. 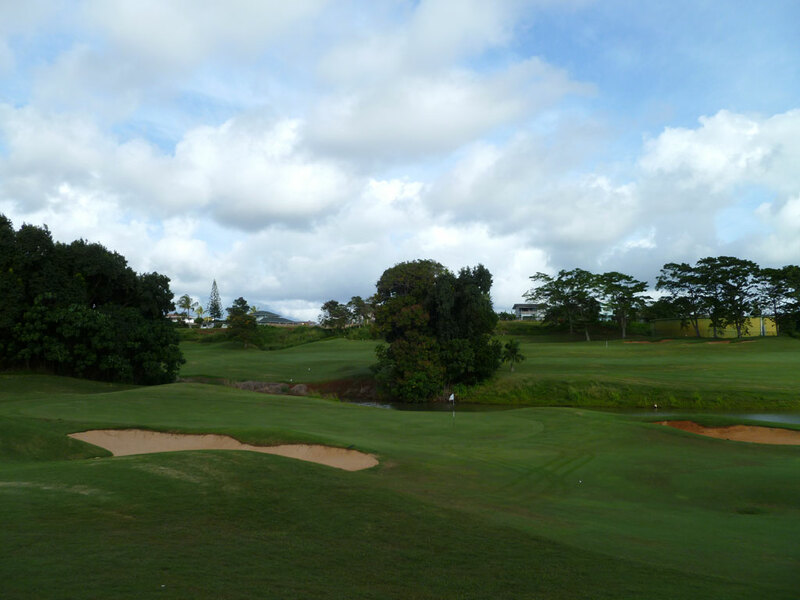 Conditioning is good, but not outstanding. 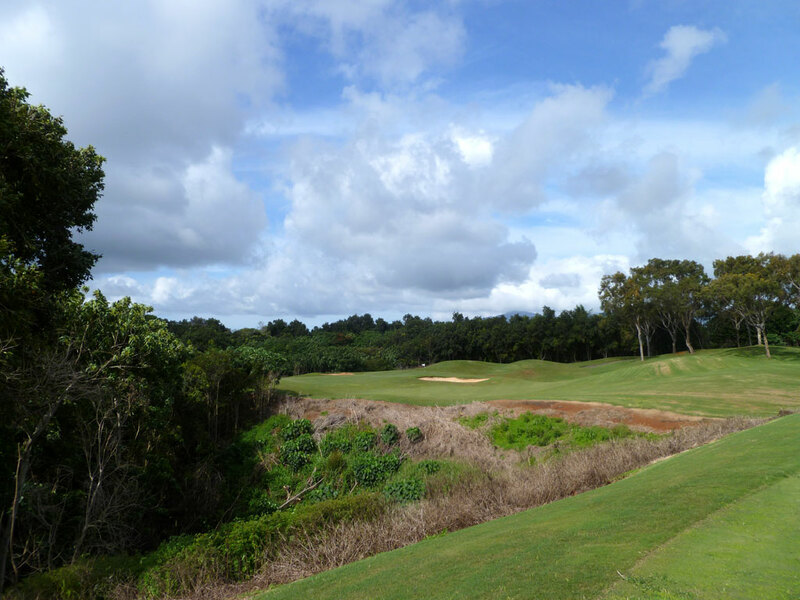 While not of the same caliber as Poipu Bay or the courses in Princeville, Puakea does deliver some great holes at half the price and is well worth playing while in Kauai.